Earlier, the state government also banned liquor shops and vends on national and state highways. Well, it’s almost summer and you’re broke. Your idea of chilling on a weekend is to watch Netflix and enjoy a can of chilled beer. But Maharashtra Government has some other plans to burst your bubble and spoil your plan. It is very much possible that your love of alcohol can cost you hard! In the recently declared Maharashtra Budget 2017, the government has increased the VAT on alcohol from 23.08 percent to 25.93 percent. 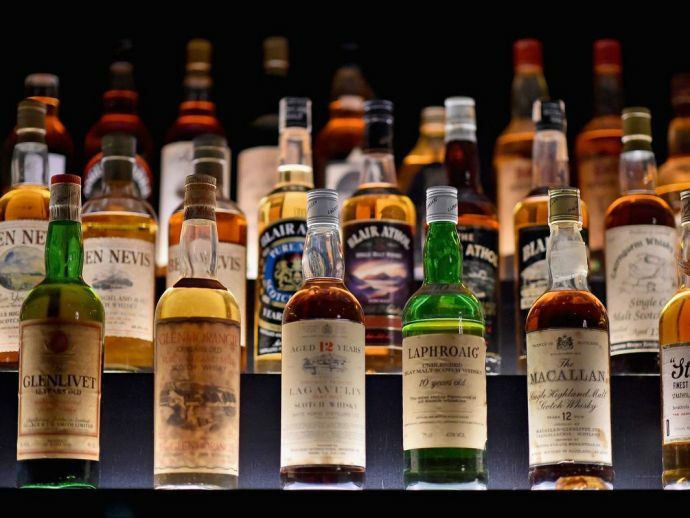 “Liquor prices hiked in Maharashtra after Value-Added Tax (VAT) on MRP of the country and Foreign liquor was raised from 23.08% to 25.93%,” said a report published in Indian Express. This is not the first time the government has left booze lovers in the state appalled. Earlier this month, the state government decided to implement the Supreme Court’s decision to ban the liquor shops and vends on national and state highways. While this was a fair decision as it prevented drunk and drive cases on the highways, the hike in VAT rate will surely not go down well with occasional drinkers. Well, Maharashtrians have surely got one more reason to go to Goa, now!